Ana Pribylova from Australia wins the 'Best Hat Award' at the Juguar Style Stakes. This is her second win at the races. Last year she was judged the 'Most Elegant Lady'. 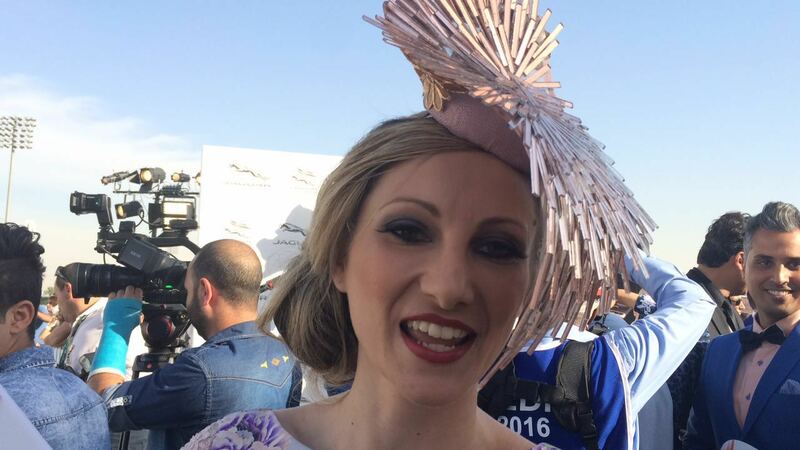 Korozana Celaj wins the "Most Creative Hat' at the Juguar Style Stakes.